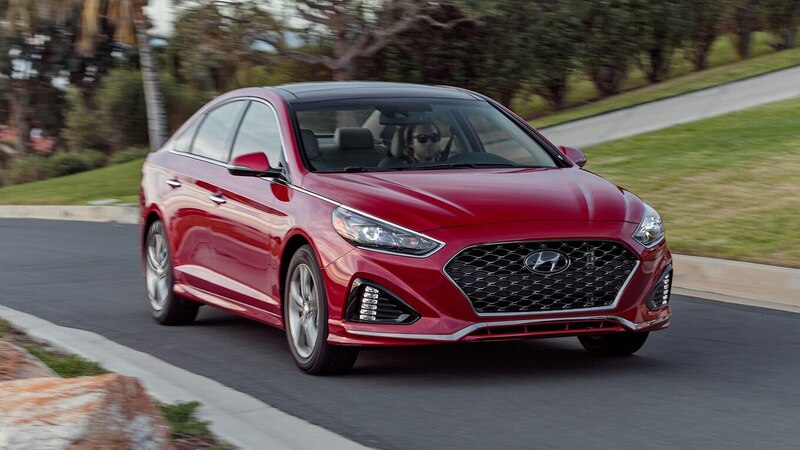 The ground-breaking sixth-generation Hyundai Sonata put the Korean automaker on the map as a serious midsize sedan competitor to established rivals from Toyota and Honda. 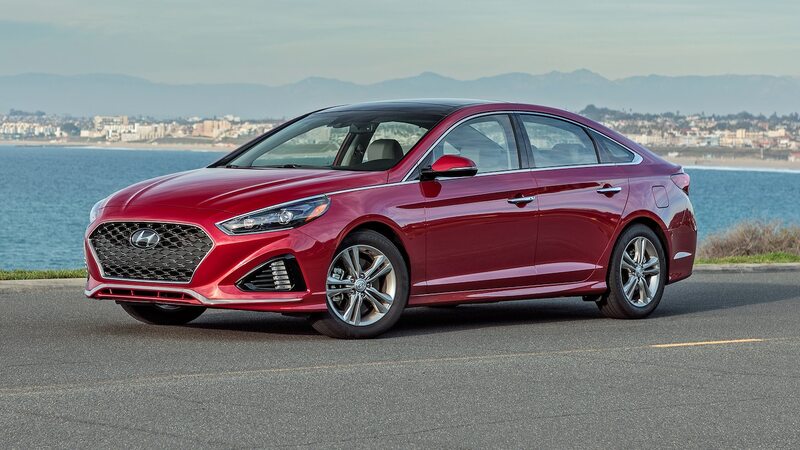 That also meant its successor had big shoes to fill, but the current Sonata’s performance proved underwhelmed when it arrived for the 2015 model year. 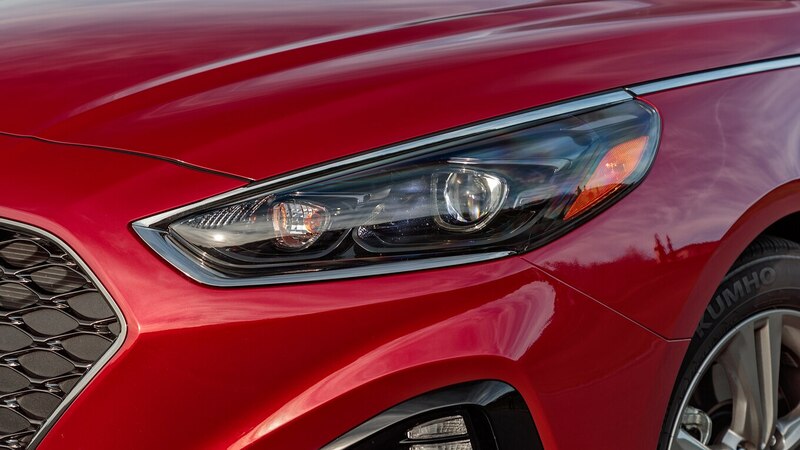 Hyundai significantly updated the 2018 model, so we tested a 2.4 Limited model to see how well the refreshed sedan can compete with the redesigned Toyota Camry, Honda Accord, and Nissan Altima. 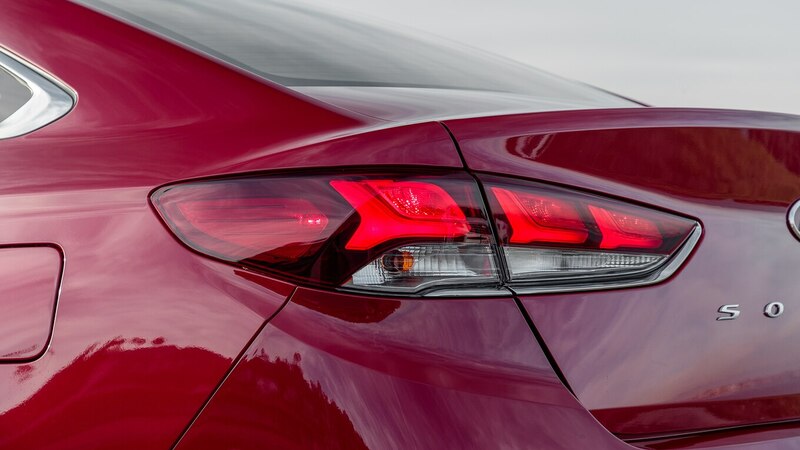 The 2019 Hyundai Sonata is the same as the 2018 model with one exception: The “+” has been dropped from the names of a couple trims. 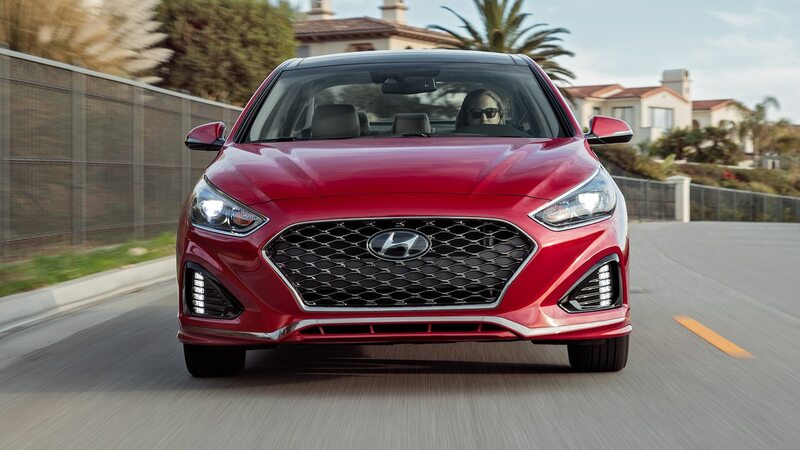 Hyundai’s user-friendly infotainment system is a key selling point for the 2018 and 2019 Sonata. 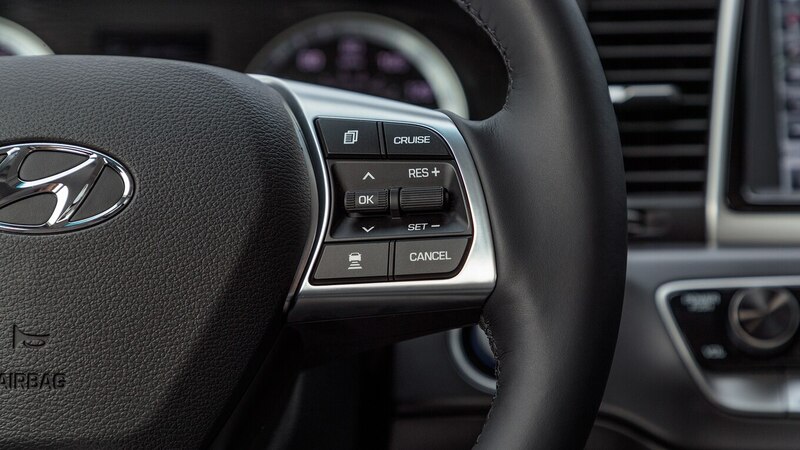 Everything is easy to locate, there are shortcut buttons for every function, and it takes seconds to learn. 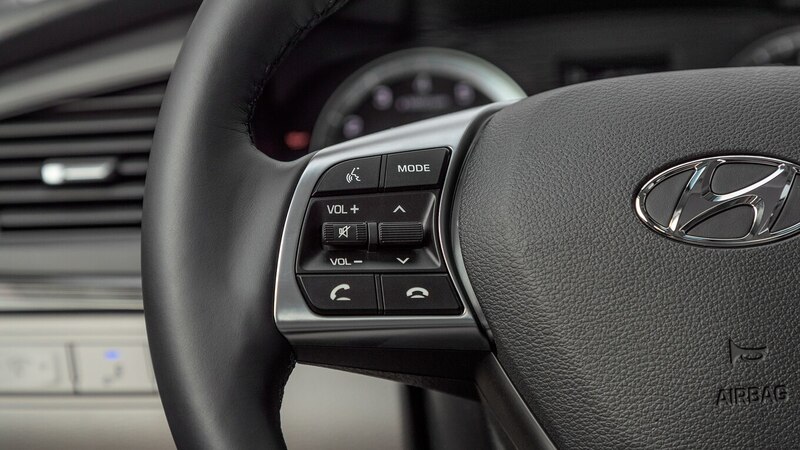 Frequently used features such as media, phone, and navigation are all within easy reach instead of buried in submenus. 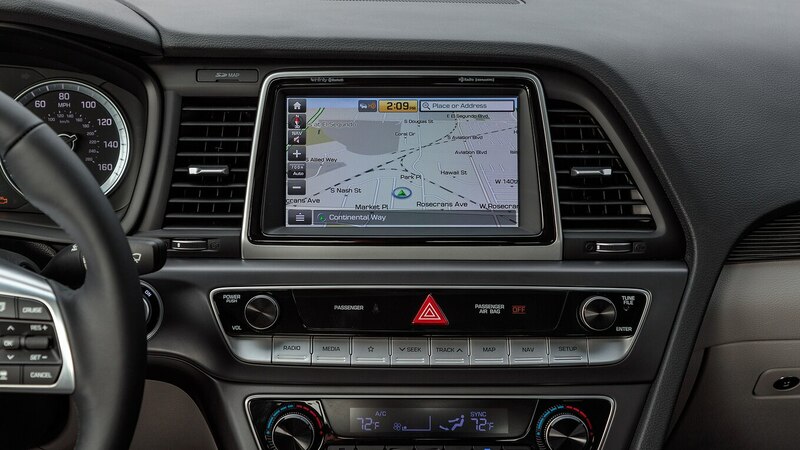 The optional 8.0-inch touchscreen is quick to respond and has legible graphics, but the integrated navigation system could use better-looking maps. 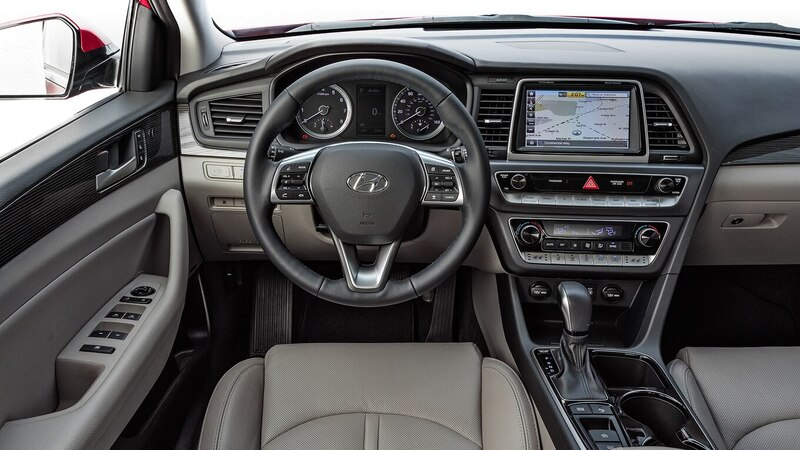 Hyundai’s Android Auto and Apple CarPlay integration remains one of the best; there are minimal hiccups, and its controls are intuitive. 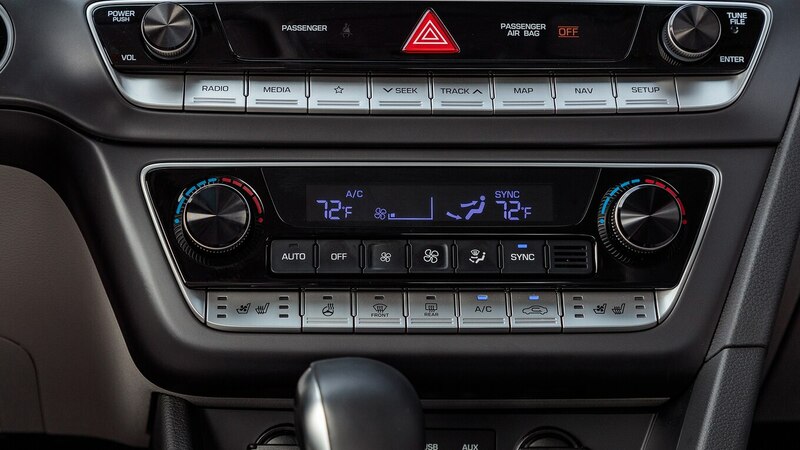 An optional 10-speaker Infinity audio system offers great sound quality but lacks the customizability and surround sound function of newer units. 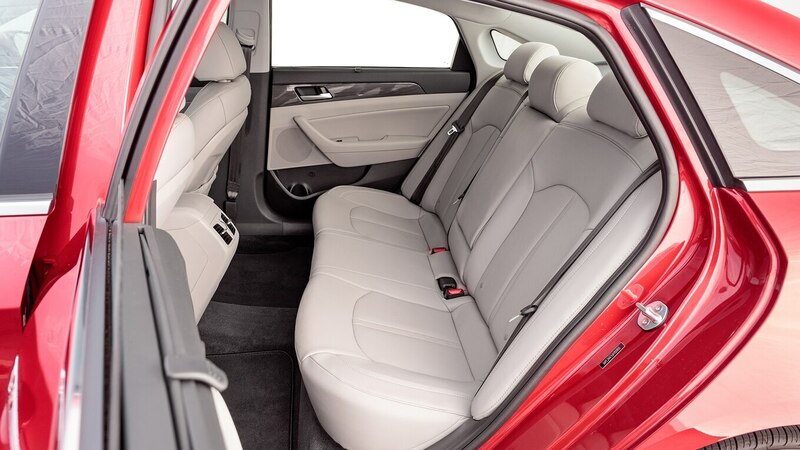 Passenger space is generous, but the front seats lack sufficient side bolstering and thigh support, especially for taller adults. 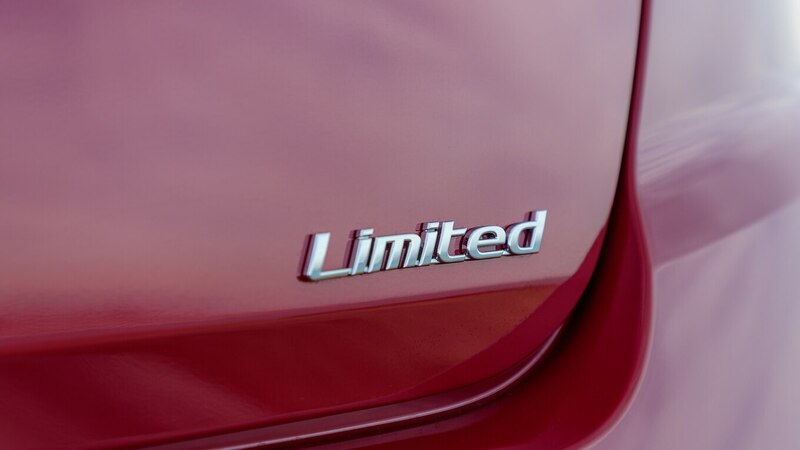 Rear-seat passengers have plenty of room to stretch thanks to the Sonata’s generous legroom. 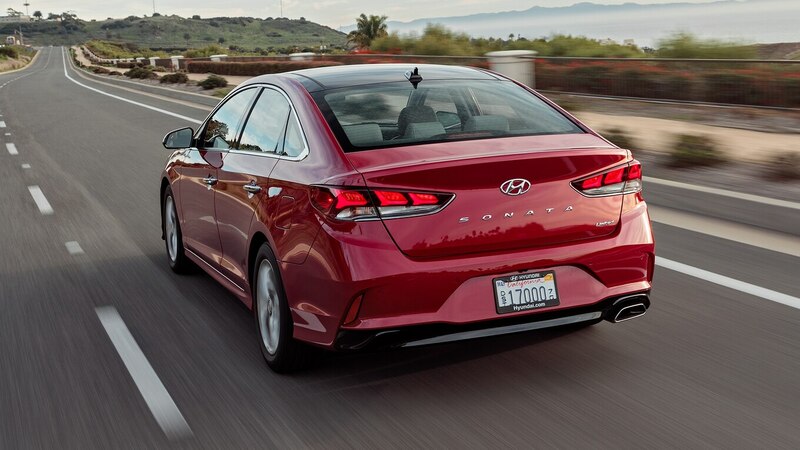 Despite the low roofline, headroom is plentiful and visibility is excellent all around. 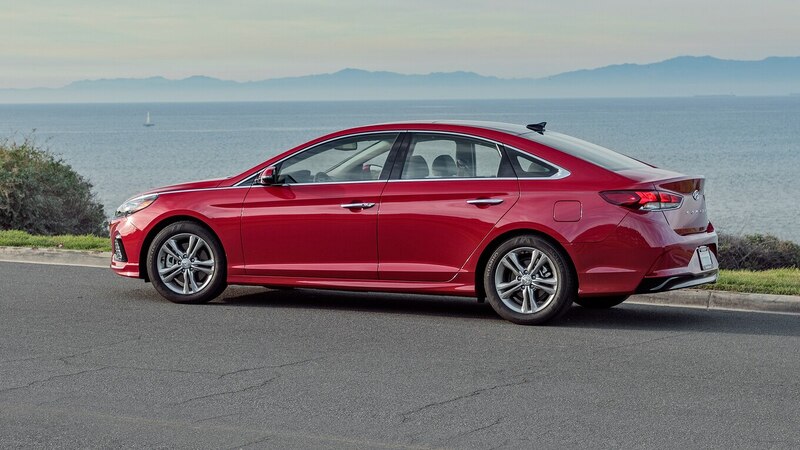 The Sonata’s 16.3-cubic-foot trunk is one of the largest in its class, and the standard 60/40 split-folding rear seats enable it to accommodate long items. 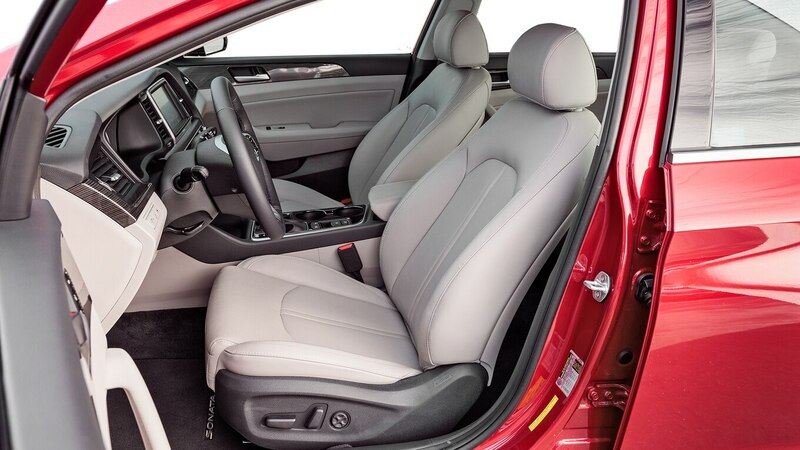 Fit and finish is solid with plenty of padded surfaces where your arms falls and soft-touch plastics in the upper door panels and dash. 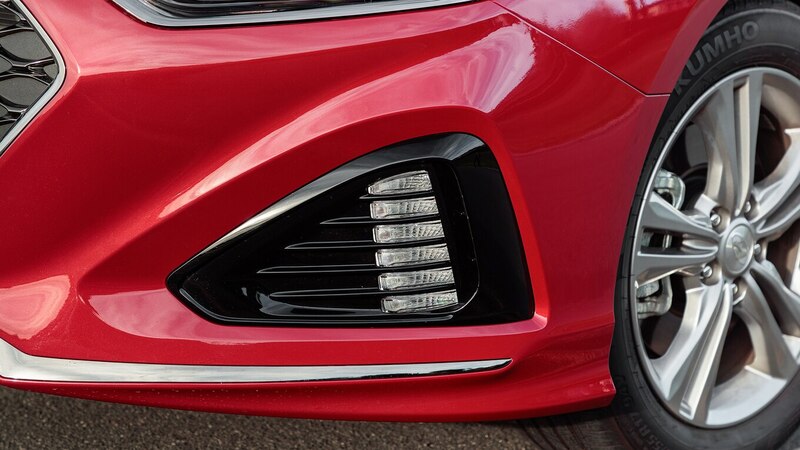 The harder bits on the lower part of the doors, center console, and in the rear, however, feel cheaper. 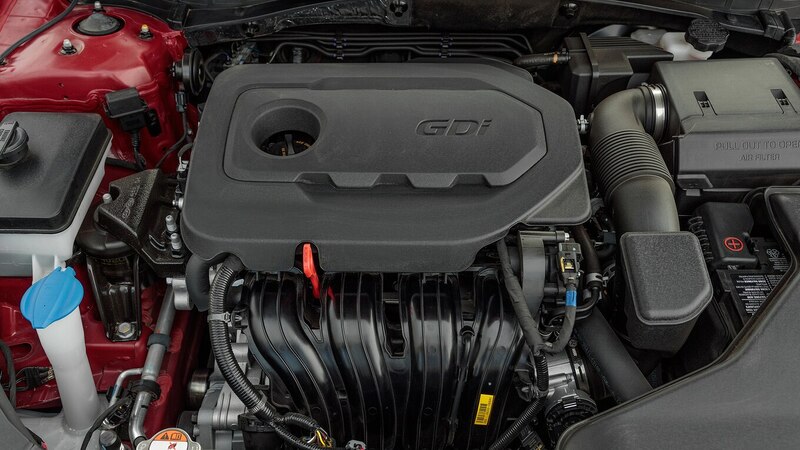 Although the cabin is mostly quiet, tire roar gets excessive on poorly maintained surfaces, and there’s plenty of wind noise at highway speeds. 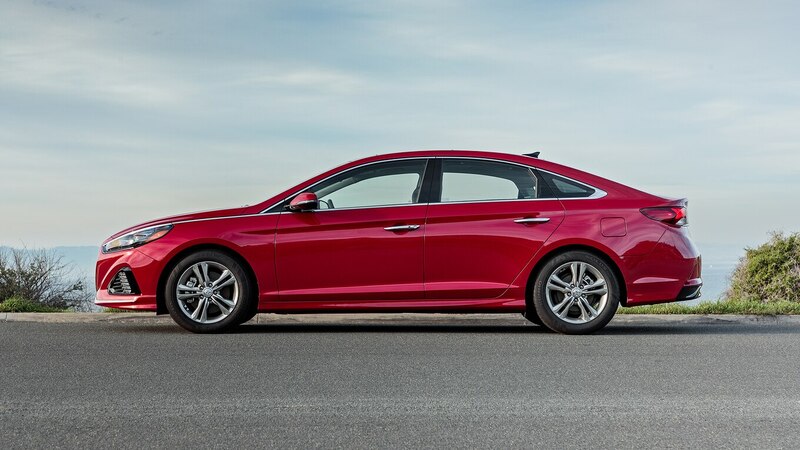 Read our 2018 Hyundai Sonata 2.0T First Test review right here. 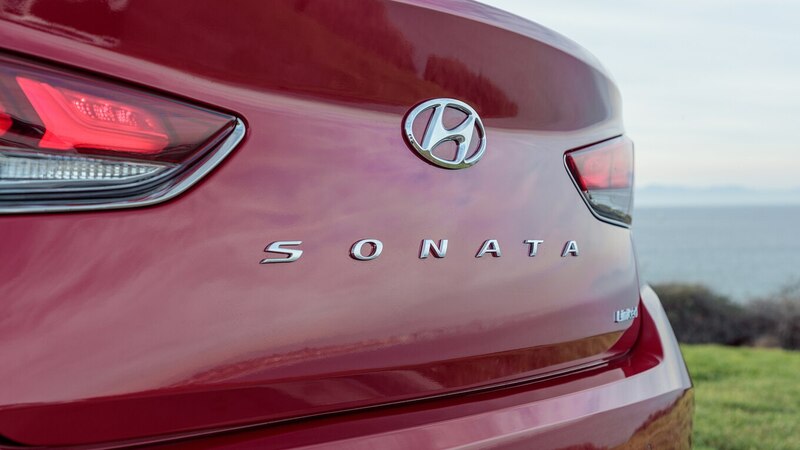 The Sonata’s base 2.4-liter I-4 has enough power for most consumers, but you need to rev it out during passing, merging, and climbing hills. 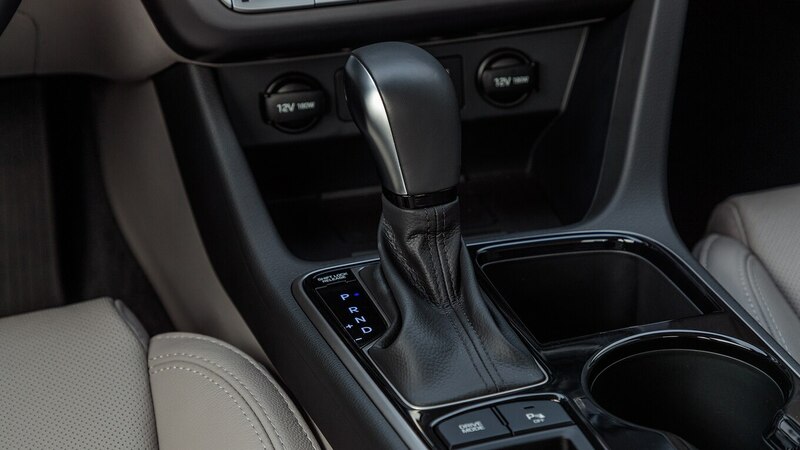 Hyundai’s six-speed automatic shifts smoothly, but in Eco and Comfort modes, it’s stingy with downshifts and likes to go to the highest gear. 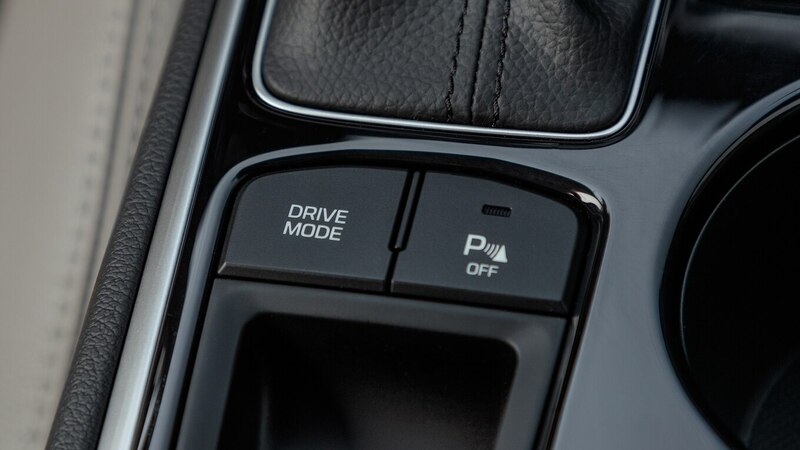 Throttle response is also nearly nonexistent outside of Sport mode. 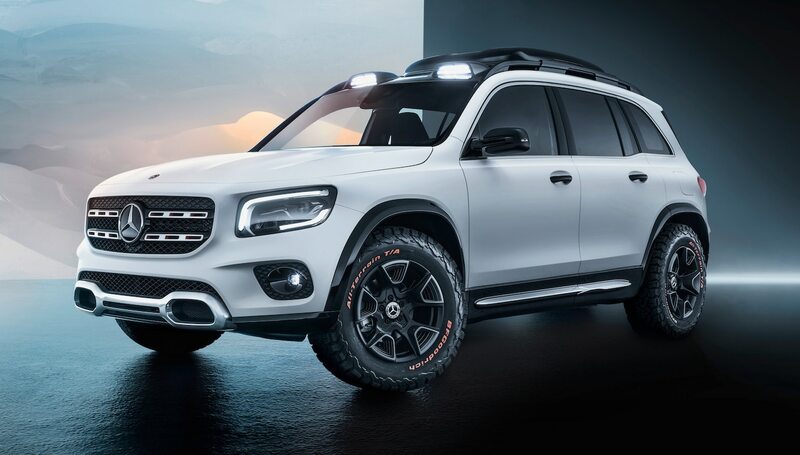 Our tester hit 60 mph in 7.9 seconds and the quarter mile in 16.1 seconds at 87.7 mph (141.1 km/h). 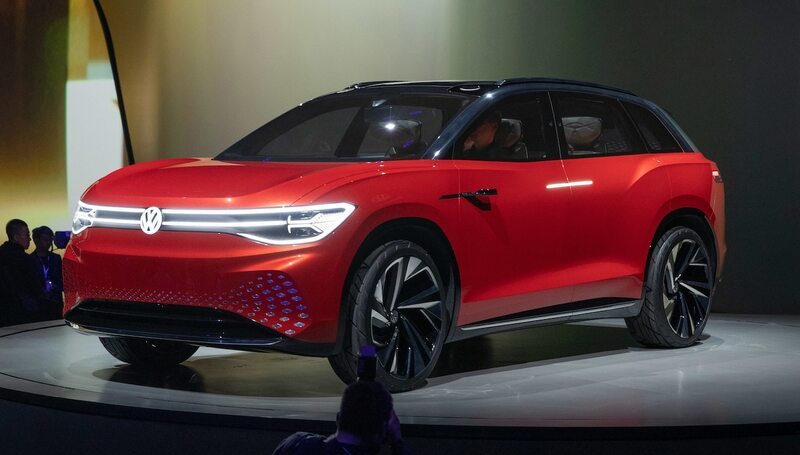 Stopping from 60 mph took 121 feet, and Ayapana observed that distance increased only slightly over multiple hard stops. 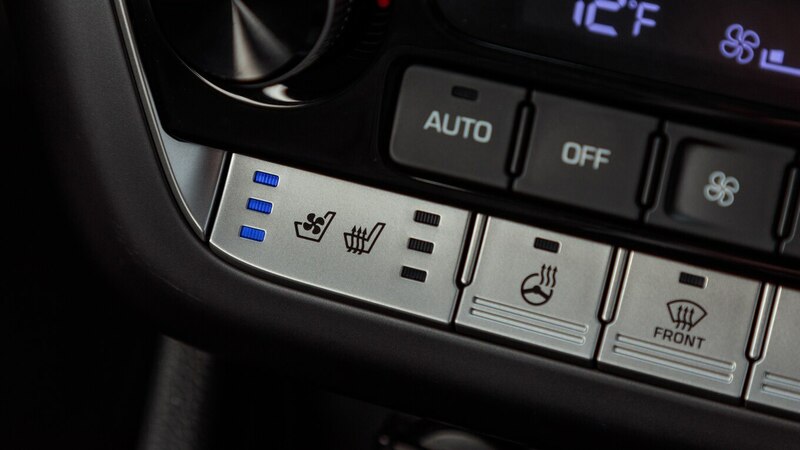 Brake pedal feel is reassuring, but Walton observed that it became spongy and vague over time when pushed hard during testing. 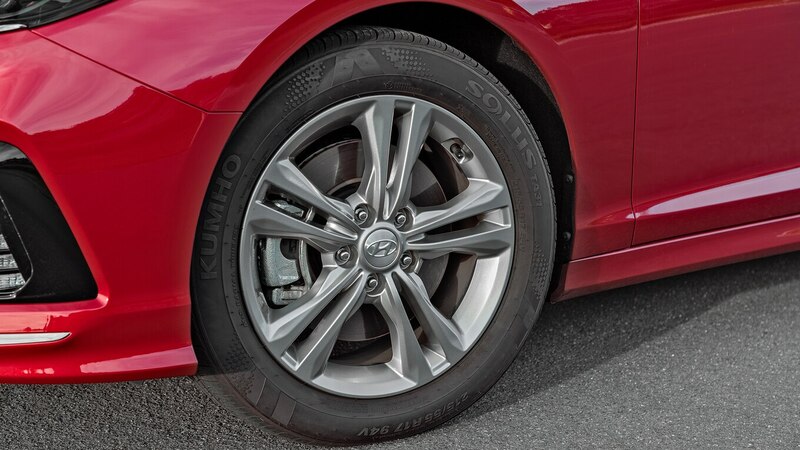 The Hyundai Sonata sells on value while offering great tech features, a long warranty, a cavernous interior, and a comfortable ride. 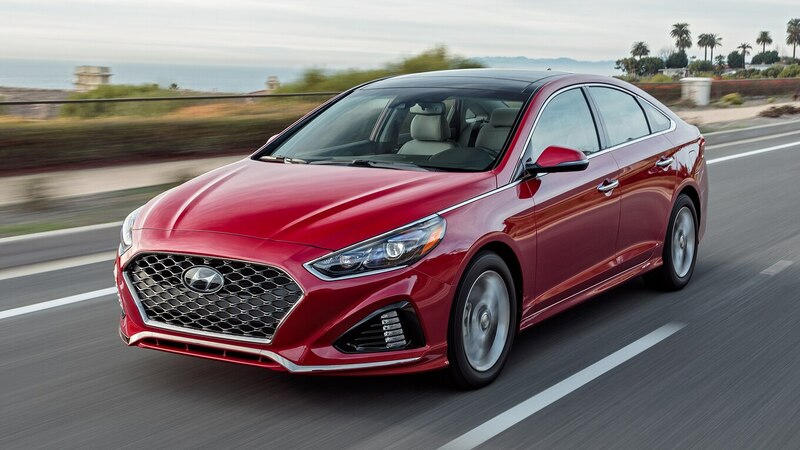 As tested, the Sonata 2.4 Limited with optional Ultimate package (panoramic sunroof, upgraded sound system, navigation, rear parking sensors, and more) checks in below $31,000 USD including destination, which is less than a similarly equipped Toyota Camry. 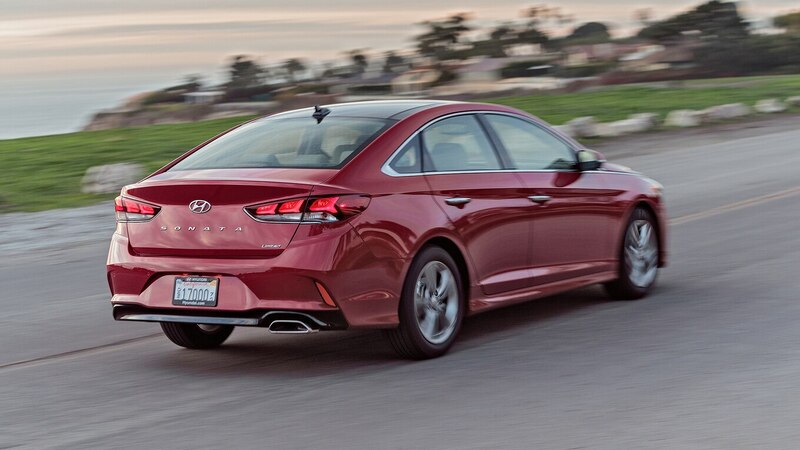 Despite its strong value and a refresh that improved the car, the Sonata lands mid-pack in its segment. 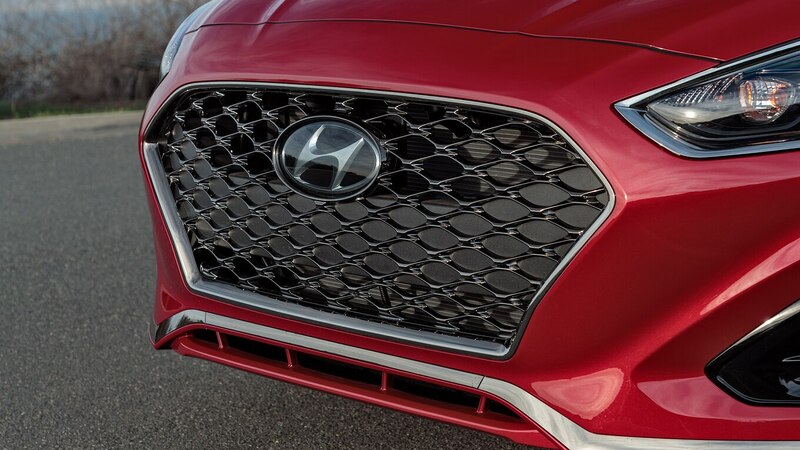 As sedans strive to stay relevant in a crossover-obsessed world, the upcoming 2020 Hyundai Sonata will need to push the envelope to stay competitive.